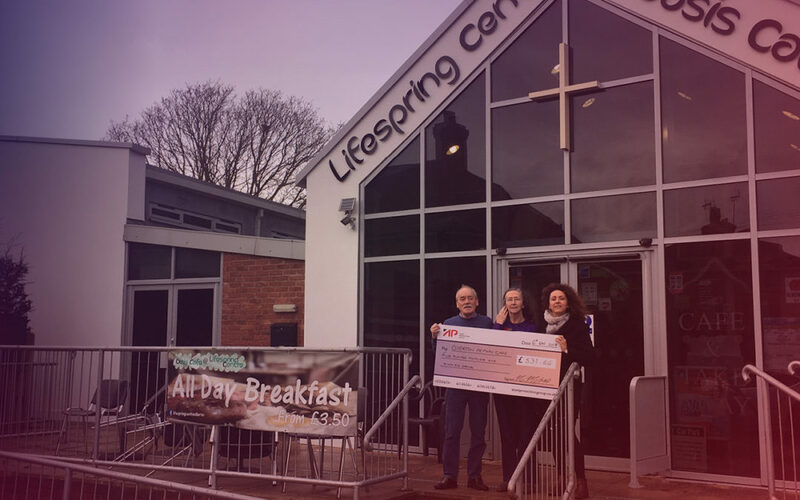 We visited the Lifespring Centre in Ollerton to donate money that we raised. Back in the summer this year we raised £1,595 when we did the Yorkshire 3 Peaks Challenge, as a company we asked our employees to choose where the money that they raised should go. They chose three charities one of which was the Memory Cafe, which was selected for a personal reason, The Memory Cafe is run by Lisa Marie Hayter’s parents (who can be seen in the photo above). The Ollerton Memory Cafe is a social group operating independently of the Alzheimer’s Society. They come together for a meeting 1st Monday of each month between the hours of 1-4pm. The meeting takes place at the Oasis Café, Lifespring Centre, Sherwood Drive, Ollerton, NG22 9PP. The café is wheelchair accessible & the group always welcomes newcomers. What will the donation go towards? The donation will go towards the costs of the function room that we rent. 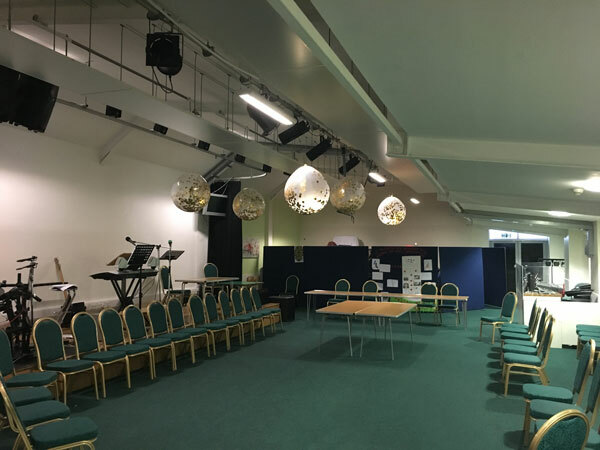 When we conduct our meeting, we rent out a function room at the Lifespring Centre in Ollerton. The room/hall we rent is great, it gives an opportunity for Alzheimer’s suffers in the surrounding area to come together to do group activities such as quizzes and games like boccia. 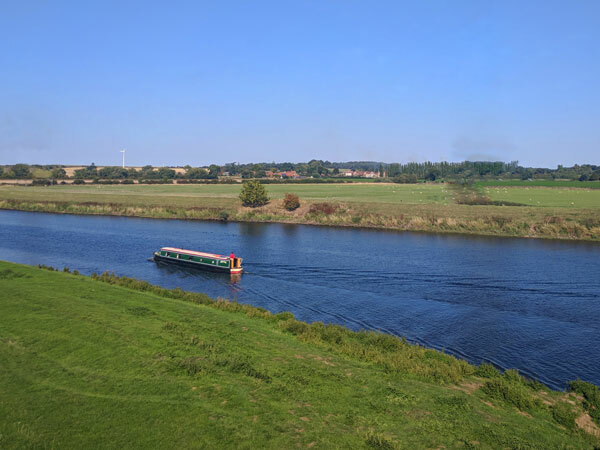 Last year in the summer we organized a boat trip on the Trent for our members. It was a really great day out and if possible, we would like to organize another boat trip on the Trent in the summer of 2019. The group offers a friendly, welcoming and relaxed atmosphere for people affected by memory loss, Alzheimer’s, and other dementias in Ollerton and surrounding areas. This group provides a great service and receives no funding.